Joy! Craft Pop Up Dies. 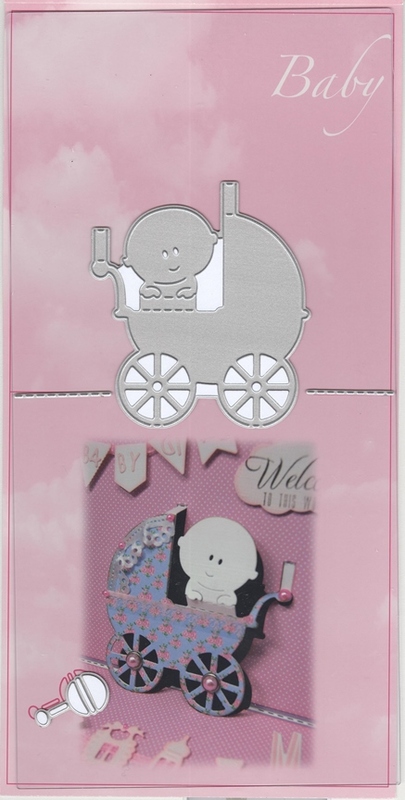 A unique cutting die that produces a pop - up scene inside your card.The size of the cutting folder is 5 1/2" x 11" and when put through your die cutting machine produces a score line ready to be folded in half to place inside your card just crease the remaining details to pop the image out. The die is mounted on a acrylic plate which is part of the die.